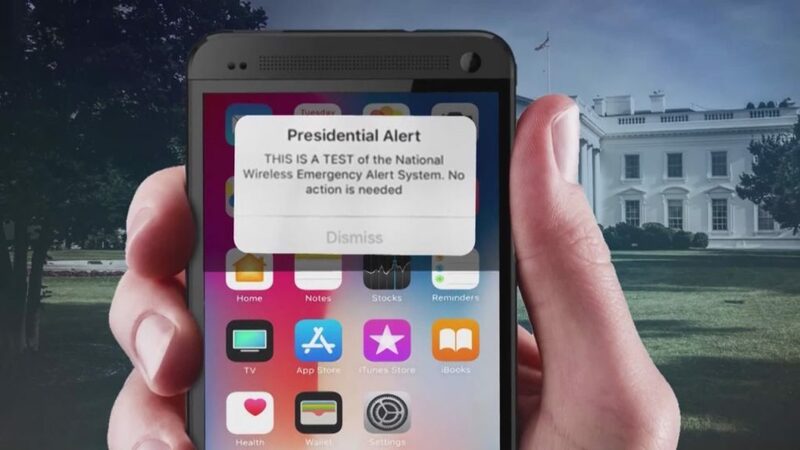 A Wisconsin man, known to friends and neighbors as the “bathroom tweeter” and who has posted detailed accounts of every meal he consumes, every phlegm-ridden illness he suffers, and every odoriferous bathroom experience he has now says he’s concerned about privacy after the presidential alert message was sent to all mobile devices in the country. Mr. Salmon claims to have contracted PTSD from the incident. College students across the country were also seen convulsing after the message was received. Despite the clear negative reaction, many millennials still could not look away from their phones and as a result, several suffered from brain aneurysms.